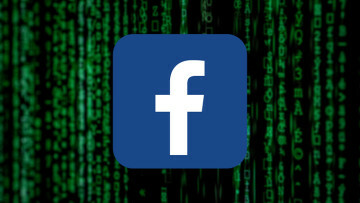 The email contacts of about 1.5 million people who have signed up for Facebook since May 2016 have been uploaded to the site's system with no user consent, the social networking giant has confirmed. Intel has announced that it will no longer produce 5G modem for smartphones, including next year's iPhones, a few hours after Apple and Qualcomm settled their longstanding legal dispute. 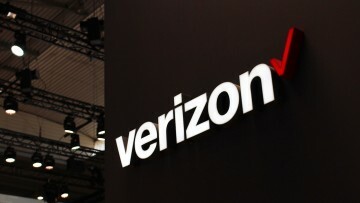 Starting on Thursday, Verizon will be charging customers $20 for a phone upgrade and line activation online or via its app. Either service will cost $40 in-store or via a phone call, though. 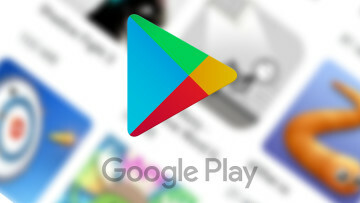 You can now set an upper limit to your spending on the Google Play Store with a new feature within the app. Of course, you can still spend beyond your set budget. The feature is rolling out in stages. 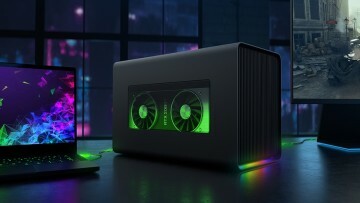 Razer unveiled today its new Thunderbolt 3 external GPU enclosure, the Core X Chroma. It offers a 700W power supply, USB and Gigabit Ethernet ports, and Razer Chroma lighting, among other features. 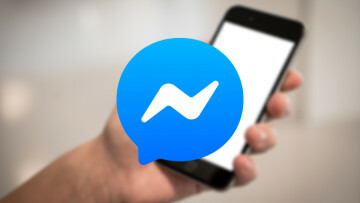 Facebook has confirmed that it is shutting down Messenger's peer-to-peer mobile payment system in the UK and France from June 15 in a move seen as part of its shift to cryptocurrency. Google has teased an event on May 7 that will supposedly see the unveiling of the rumored budget versions of its Pixel 3 series. The date coincides with the first day of Google I/O 2019. Logitech's Alexa-enabled Harmony Express voice remote lets you control your home entertainment devices and perform other tasks using only your voice. 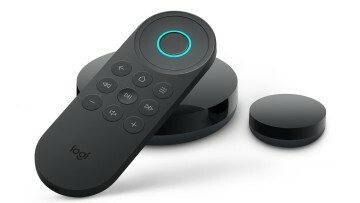 The remote is available for purchase from $250. 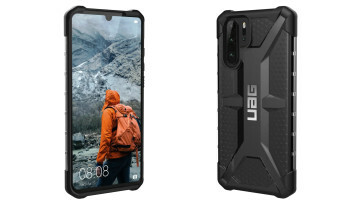 Urban Armor Gear's new MIL-SPEC Plasma Series rugged cases for the Huawei P30 and P30 Pro offer two protective layers and non-slip grips, among other features. It will be available for $39.95. Facebook is testing a new way to navigate the News Feed by incorporating posts such as status updates and media content into a carousel of feed that puts them alongside Facebook Stories. 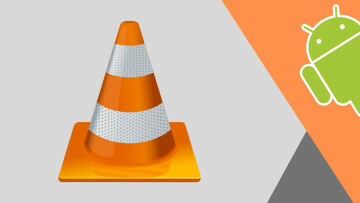 VideoLAN seems to have lifted the ban on Huawei handsets as the VLC app is apparently available for download again for those phones. It blocked Huawei last year for its background app killing policy. 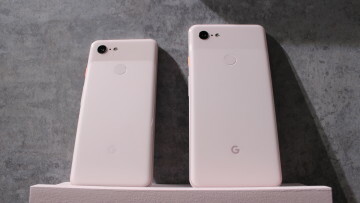 T-Mobile will reportedly be joining Verizon in selling the Google Pixel 3 and 3 XL as well as the rumored Pixel 3a and Pixel 4 phones. Verizon has been the exclusive carrier for the Pixel devices. 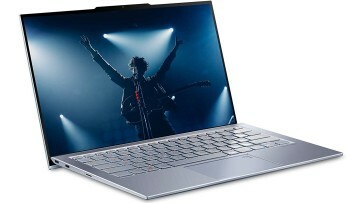 The ASUS ZenBook S13 portable laptop will be available for purchase via Amazon from $1,399 with an eighth-generation Intel Core i7 U-series processor, among others. Sales start on April 30. Facebook Messenger's dark mode can now be enabled in a straightforward manner on mobile instead of having to go through the unusual method of sending a crescent moon emoji to one of your friends. 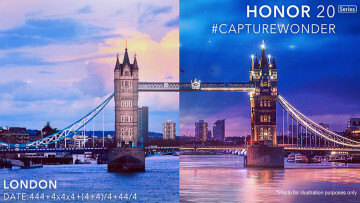 Honor has teased the launch date for its next smartphone, the Honor 20, through a mathematical sequence that, when solved, indicates a date of May 21. The unveiling will take place in London. 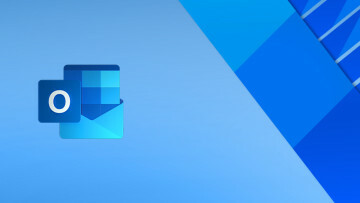 Microsoft previously confirmed that a recent breach exposed only the email address, subject lines, and folder names of some Outlook users, excluding email content. A fresh report now claims otherwise. Sprint is offering network switchers a new program that includes a 30-day refund period to try its LTE Advanced network, plus up to $650 of cost coverage and a $250 Prepaid Mastercard for smartphones. 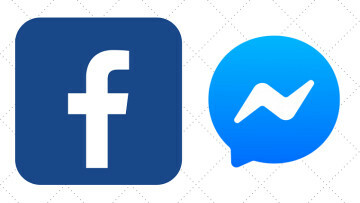 Facebook appears to be testing the integration of Messenger back into its core social media app. The messaging service's functionalities are limited only to sending and receiving messages for now. 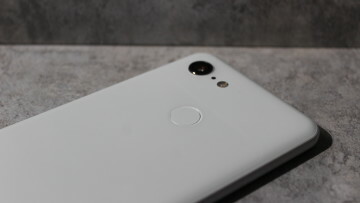 Google announced today that your Android smartphone can now act as your physical security key in order to log in to your Google accounts in a secure way through a Bluetooth connection. 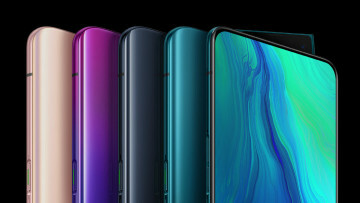 OPPO has formally introduced its new series of phones called the Reno, which comes in a standard version and another variant featuring flagship specs such as a Snapdragon 855 SoC and 10x hybrid zoom. 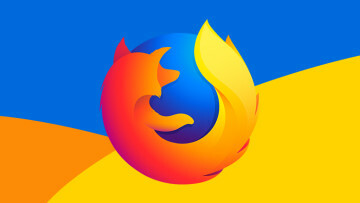 Mozilla has announced that its Recommended Extensions program will kick off in phases later this summer as part of an effort to provide only the best and secure browser extensions to Firefox users. 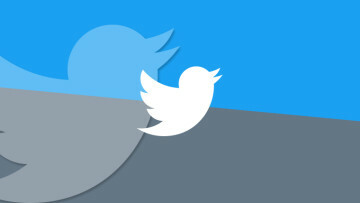 Twitter is imposing a new limitation on the ability of users to follow multiple accounts. The new limit is set to 400 per day from the previous 1,000, except for verified accounts. 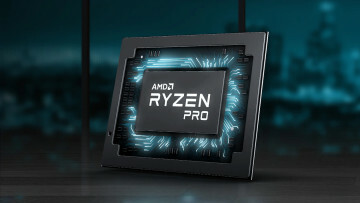 AMD today announced its new lineup of Ryzen Pro and Athlon Pro mobile processors, which the company claims offer up to 16% better multi-threading processor performance than Intel's chips. Lenovo's Vice President Edward Chang has confirmed that the company will be unveiling the Lenovo Z6 Pro in China this month. The upcoming smartphone will be powered by a Qualcomm Snapdragon 855 SoC. 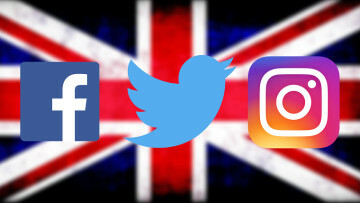 The UK Government is considering penalizing individual executives of social media firms and tech companies who may fail to curb the spread of harmful content on their services, among other measures. Tesla will be releasing a new upgrade for its Enhanced Summon parking assist capability next week in the U.S. for vehicles equipped with either the Enhanced Autopilot or Full Self-Driving option. 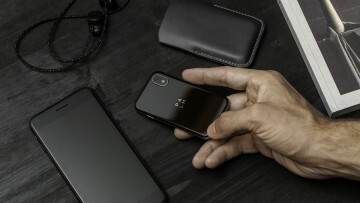 The tiny Palm phone can now be purchased as a standalone smartphone from Verizon for $199, complete with its own mobile number and data plan. The promotional price is valid for this month only. 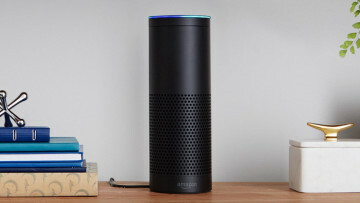 After its limited availability on Amazon devices in the U.S., Apple Music is finally rolling out to the Echo speakers and Fire TV devices in the U.K. and Ireland over the next few weeks. 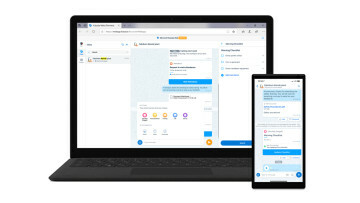 Microsoft is rolling out its Kaizala group messaging service to all Microsoft 365 and Office 365 commercial customers across the world, with plans to bring it to Teams in the future. 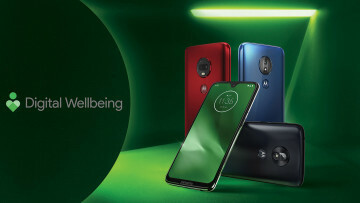 Motorola's Moto G7 and One line of devices are now receiving Google's call screening feature, marking the service's first expansion beyond the Pixel lineup. Digital Wellbeing is also in tow. 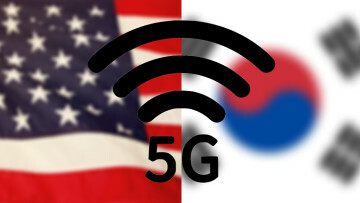 The U.S. and South Korea are now battling for the title of the first 5G network as Verizon launched its service in two cities a few hours after South Korea rolled out 5G access to six celebrities. 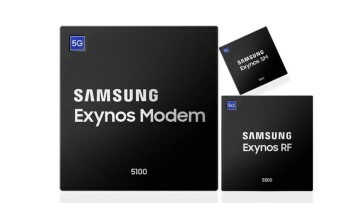 Samsung announced today that it has begun mass production of its new 5G chip offerings for mobile devices including the Exynos Modem 5100, Exynos RF 5500 transceiver, and Exynos SM 5800 modulator. 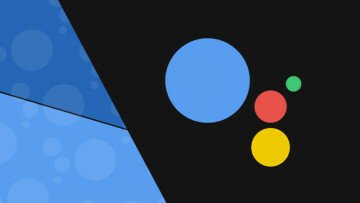 Google Duplex is now available on non-Pixel 3 phones and iOS devices in the U.S.
Google Duplex can now help you book a reservation at your favorite restaurant via Android devices other than the Pixel 3 smartphones. 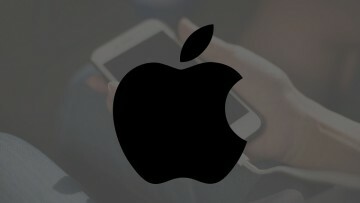 It is also available on iPhones with Google Assistant installed. 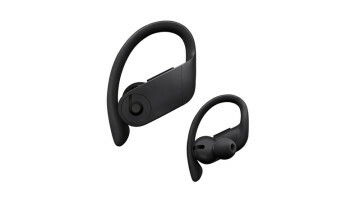 Beats has unveiled the Powerbeats Pro, its new wireless earphones that completely ditch the cord from its predecessor, the Powerbeats 3, while still keeping the earhook design. It'll retail for $250. 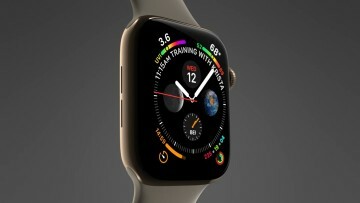 Japan Display, whose LCD business is dwindling, has reportedly inked a partnership with Apple to supply OLED panels for the 2019 model of the Apple Watch, which is likely to debut later this year. 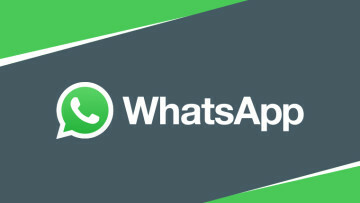 WhatsApp has received a new update that allows you to choose who can add you to group chats and block random people from dragging you into groups that may not interest you without your permission. 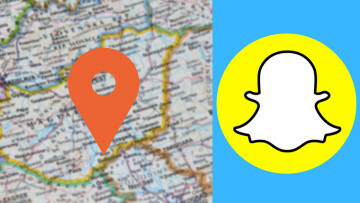 Snapchat is experimenting with a new feature called Status that will allow you to check in to a certain place and let your friends know what you're up to. It's currently being tested in Australia. 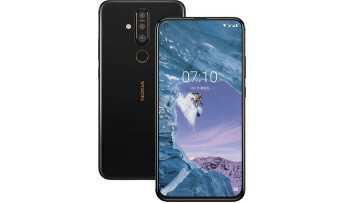 HMD Global announced today the Nokia X71 in Taiwan along with the debut of the Nokia 9 PureView in the country. 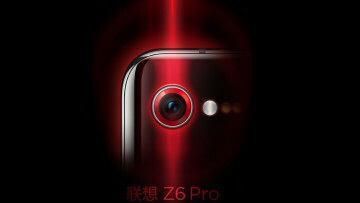 It features a 6.39-inch Full HD+ display with a punch hole for the front camera. This year's iPhone models are expected to support reverse wireless charging we've first seen in the Huawei Mate 20 Pro. As a result, the devices may have bigger battery capacities as well. 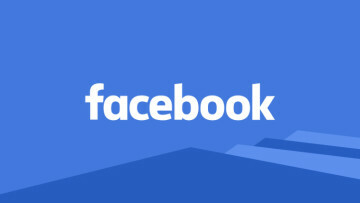 Facebook is exploring the idea of developing a dedicated news section for the platform, which will feature high-quality content from publishers. 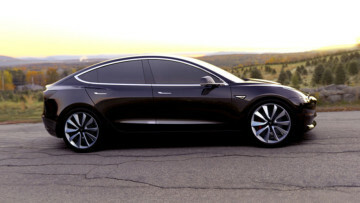 There is no word yet on its rollout, though. A fact of life and/or business. I'd rather pay an optional fee for privacy.